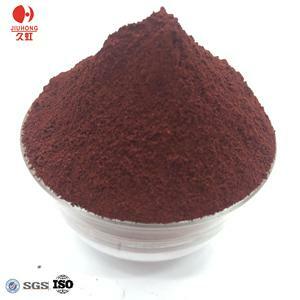 Zibo Rongzhi Chemical Co., Ltd.
3) iron oxide pigment used in paper industry, esp. 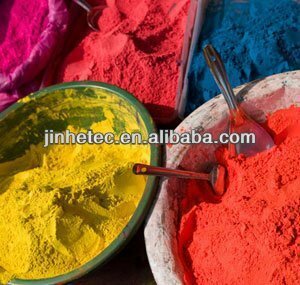 4) iron oxide pigment used for surface coloration of plastic epoxy floor, color for pitch. 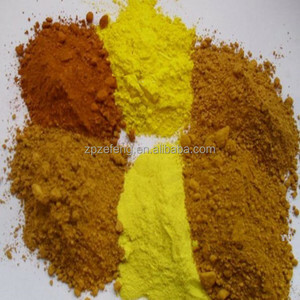 5) iron oxide pigment used as a more fade-resistant dye for plastics. 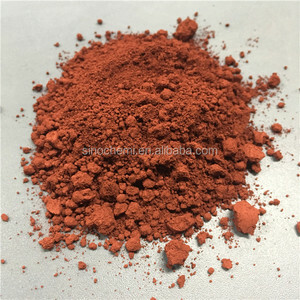 iron oxide catalyst red130 1.Properties 1) brilliantly colored powder. 2) Strong coloring power, excellent coverage. 3) Light permanency and weatherability. Pigment Red 101 and 102; C.I. 101; Iron (III) oxide; diferric oxygen(-2) anion; oxo-(ox ofe -rr iooxy)iron; Iron Oxide CAS No. Strong tinting power, excellent coverage and fine dispersion. 4) Used in surface coloration for rubber production, and strengthen the abrasion resistance of rubber filling. 5) Used for surface coloration of plastic epoxy floor, color for pitch. 5)Q:How does your factory do regarding quality control9 A: Our factory accept any third party inspection before shippment. Hebei Lvyang Biotechnology Co., Ltd. Welcome to send us your idea samples for our test and matching. We can offer free samples for customers based on sincere cooperation idea. We can design or match the quality according to the different applications. 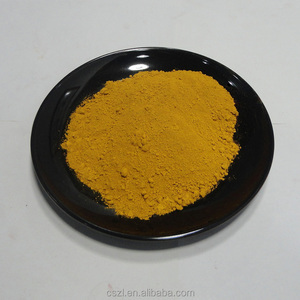 Alibaba.com offers 699 iron oxide catalyst products. About 25% of these are pigment, 18% are oxide, and 5% are catalysts. 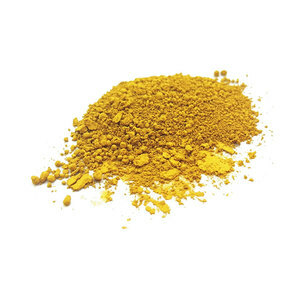 A wide variety of iron oxide catalyst options are available to you, such as free samples, paid samples. 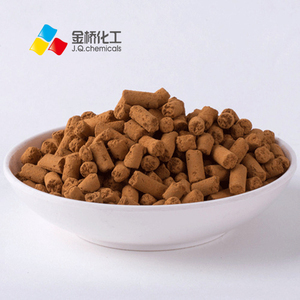 There are 613 iron oxide catalyst suppliers, mainly located in Asia. 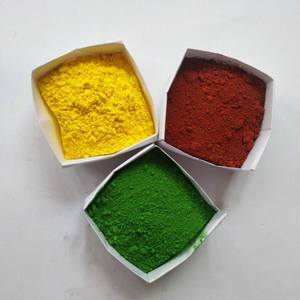 The top supplying countries are China (Mainland), Brazil, and Taiwan, which supply 97%, 1%, and 1% of iron oxide catalyst respectively. 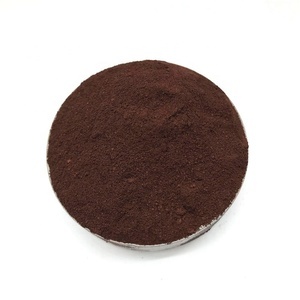 Iron oxide catalyst products are most popular in Mid East, Southeast Asia, and North America. You can ensure product safety by selecting from certified suppliers, including 172 with ISO9001, 69 with Other, and 57 with ISO14001 certification.